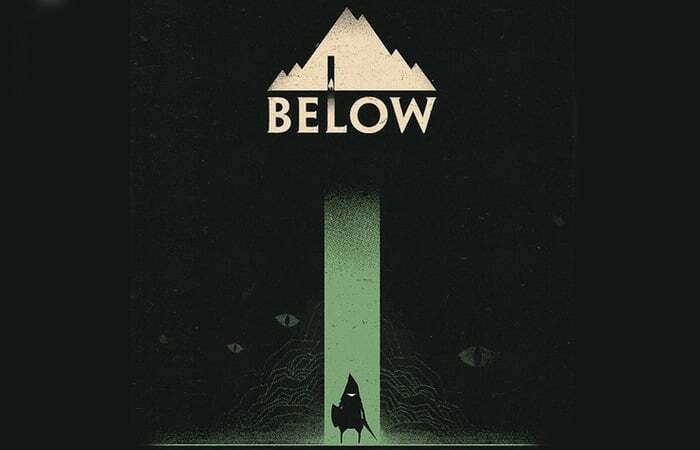 Capybara Games the development team behind the new adventure game BELOW first unveiled back in E3 2013 has today announced the highly anticipated game will be available to play from December 14th, 2018 onwards. Launching on the Xbox One and PC systems via Steam BELOW offers a procedural “terrarium filled with life, mystery and death”. Check out the launch date announcement trailer below to learn more about what you can expect from BELOW its storyline and mechanics.